Check Weather Your Flooded Carpet is Properly Dried or not? A common mistake of many home owners and tenants is that they think they can dry their flooded carpet themselves. In many instances towel drying is considered sufficient and heaters are used to speed the drying process along. Towel drying is not a sufficient means of water extraction when large areas of carpet have been flooded. And heaters are dangerous and unlikely to dry wet carpet that has been saturated after a flood. When your carpet is flooded the underlay is also saturated with water and so is your subfloor. 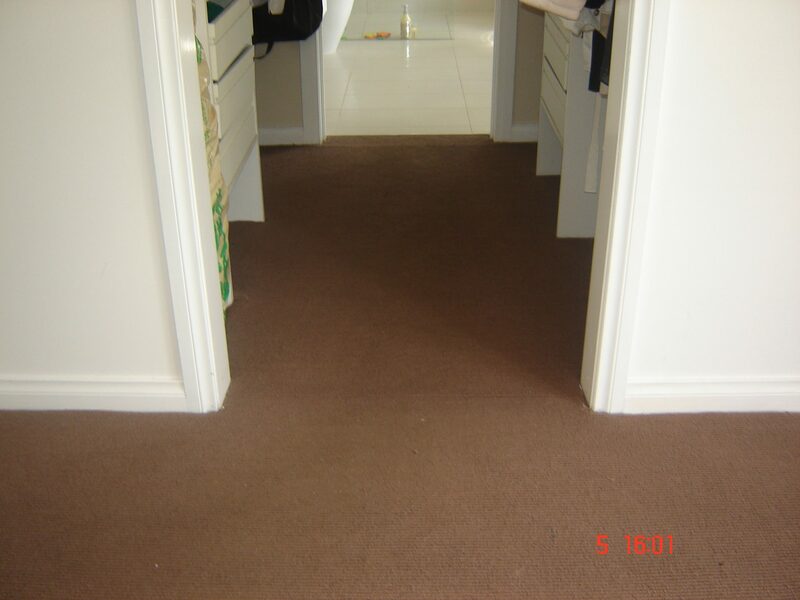 Check out these photos of what a carpeted area that has been unprofessionally dried looks like and then look at what is happening below the carpet. The underlay was saturated and needed to be disposed off, the carpet had shrunk from heat used to dry it out and the yellow tongue was obviously still wet and was showing signs of buckling at the joins. In addition there was a distinct stagnant wet smell in the home resulting from poorly dried out water damaged carpet. An IICRC certified restoration technician is skilled to deal with an effective water extraction and drying process that will dry your wet carpets in the most efficient manner. Water extraction is the first step and is undertaken using high speed extraction machines and techniques. Air movers using cold air are used to dry wet carpet, wet underlay and the subfloor. Dehumidifiers are used to remove excess moisture from the drying process so that you do not have future issues of mould. Mould in the home is a health hazard and certified experts make sure the correct drying techniques are used to limit secondary issues of mould growth in your home. At Capital we are IICRC certified in water damage restoration. We understand that a flooded home is an emergency and are available 24/7 across Melbourne. Depending on the urgency we aim to be at your home within 1hr to commence the drying process. 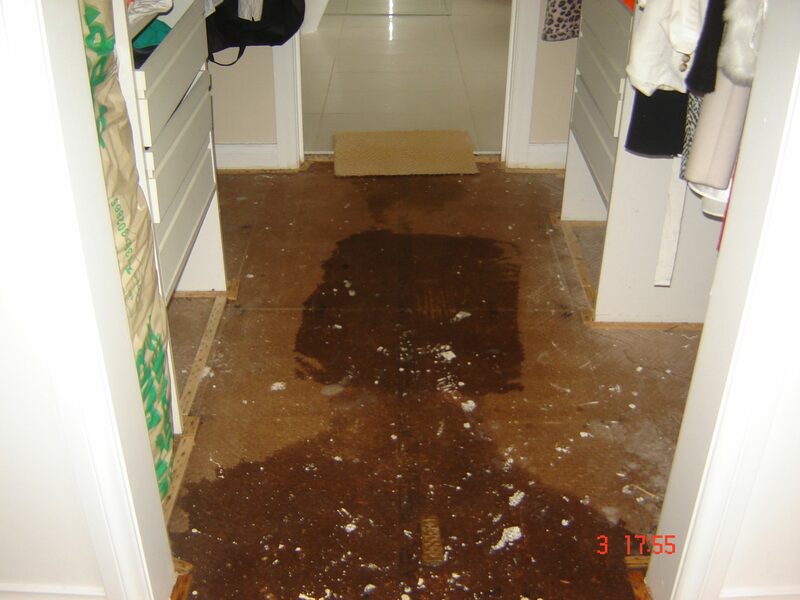 We know what to do to minimise the water damage impact to your carpet, floor, walls and other surfaces in your home. Call us anytime on 1300 554 418.